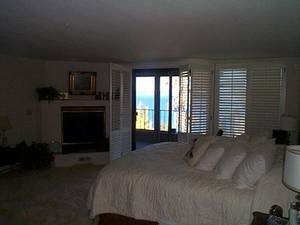 3 large luxury homes (2 Call / Email Owner sf). 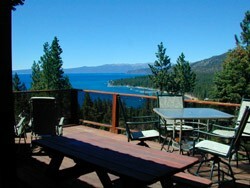 Each sleeps 12 with great lake views, hot tub, pool table, fireplaces, new furnishings, linens/towels. See www....com for more photos/info. South Rental 1: 8/17-8/22, 8/29 and thereafter. South Rental 2: 7/30-8/7, 8/19 and thereafter. North Rental 1: 7/28 (1 night), 8/19 and thereafter. 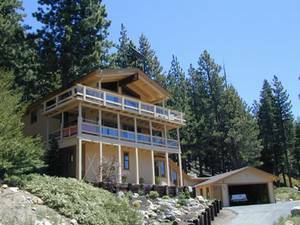 All 3 are conveniently located to Lake Tahoe, skiing, caasinos, shopping and restaurants. 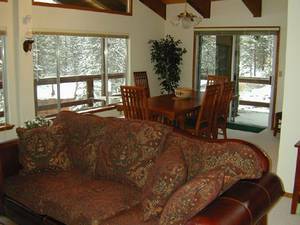 Other amenities include 4+ televisions, digital cable, and high speed internet. 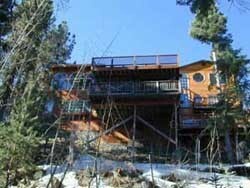 South rental 1 - dramatic, 3800sf home with 5 bedrooms and 3 full baths. Open floor plan with a 700sf kitchen/dining area and a 520sf livingroom with pool table, gas fireplace, and 42" television. Bedrooms are also spacious and all of them have lake views also. 5 televisions. South rental 2 - immaculate, 3600sf contemporary style home with 4 bedrooms (3 masters with own bath), 4 full baths, outdoor hot tub and indoor jacuzzi tub. Home was recently renovated. Level entry with one bedroom/bath on top floor. Large great room on top floor with multiple sliders to decks. 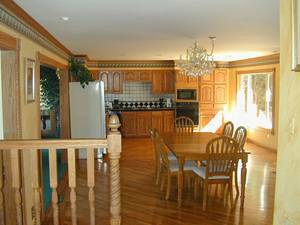 3 levels with bedrooms and baths on each provide large groups privacy. 5 televisions (2 large screen). 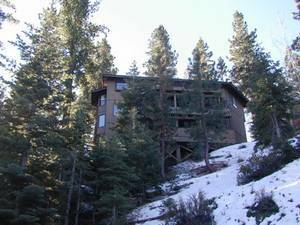 North rental 1 - incline village 2800sf cabin with wood beamed cathedral ceiling in great room. 4 bedrooms and 3 full baths. 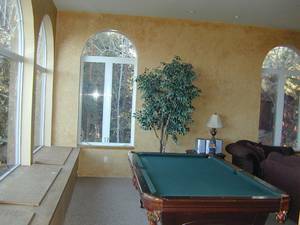 3 level with bedrooms and baths on each provide large groups privacy. Newly redecorated great room, lots of sunshine. 4 televisions (2 large screen). South Rental 1 - Lake view from deck. Every room has an unobstructed lake view. South Rental 1 - Back of house - faces lake. Lots of windows and decks. August 28, 2003 Reviewer: MAMIE From: NORTHEN CA. MAKE SURE U GET EVERYTHING IN BOLD PRINT WITH THIS OWNER. NOT TRUST WORTHY AT ALL. SAYS ONE THING, & DOSEN'T FOLLOW THREW.